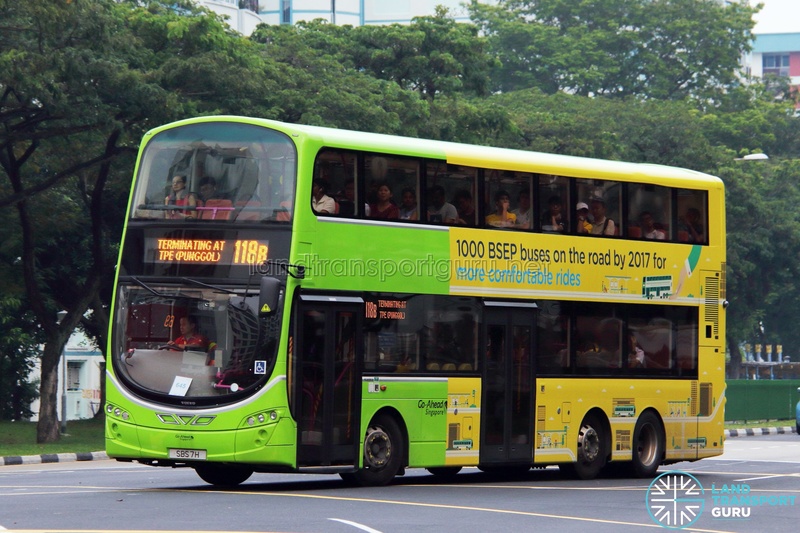 Go-Ahead Bus Service 118B is a Short-Trip Service variant of Bus Service 118. 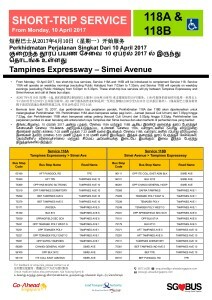 The route operates from Simei Avenue (Opp ITE Coll East Adm Blk) and ends at Tampines Expressway (Bef Punggol Rd), operating only on weekdays evening peak hours. 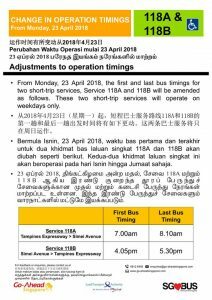 Short Trip Service 118B is a trunk service operating from Simei Avenue (Opp ITE Coll East Adm Blk) and ends at Tampines Expressway (Bef Punggol Rd). 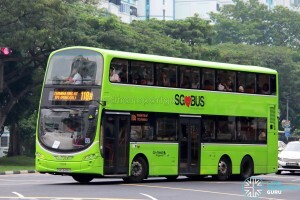 As a Short-Trip Service, the route operates on Weekdays, during the PM Peak hours. 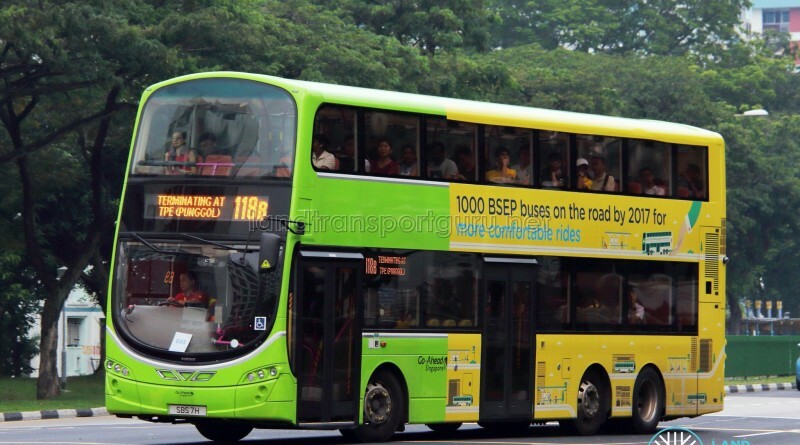 It mainly supplements the high demand for Bus Service 118 from inter-town commuters, connecting educational institutions, industrial buildings and residential estates in Simei and Tampines, to the Tampines Expressway transfer stop near Sengkang/Punggol for bus connections to other destinations, such as Hougang, Sengkang, Punggol, Yishun, Sembawang and Woodlands. 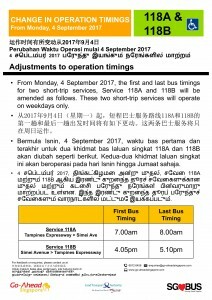 Fare: Charges regular distance fares for trunk services. 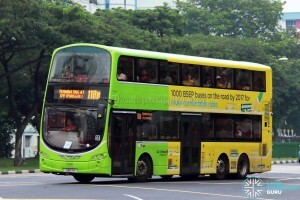 See Bus Fares.